Stocked O-Rings include the standard 70 and 90 durometer. 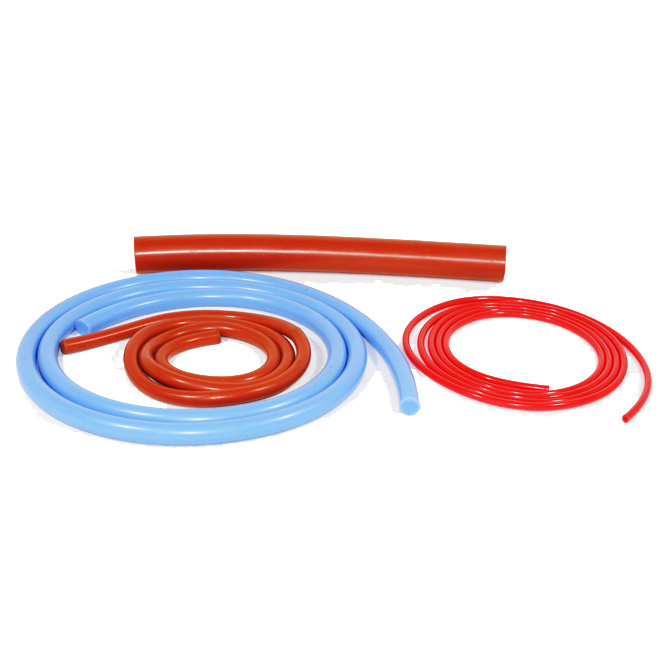 Non-standard O-Rings can be glued or vulcanised on site, using our stocked O-Ring cord, enabling a quick turn around. Depending on the application, each compound can vary in hardness, from 40 to 90 durometer.